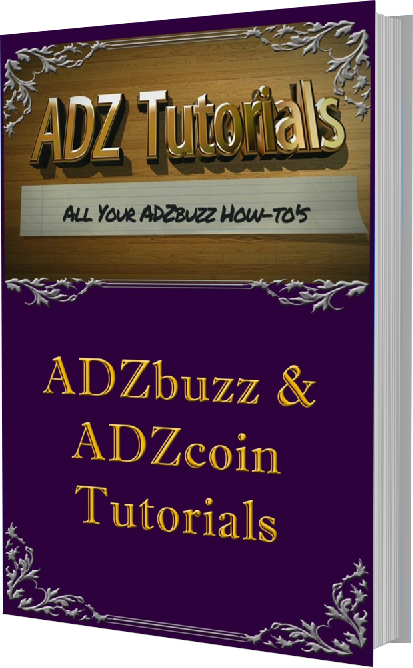 ADZ Tutorials – The place that can give you the biggest support on your journey with ADZbuzz. Don’t know how to start. Don’t know where to look when searching something or don’t know what ACT, Ad Credit, DFY and all those terms mean. In “To Do” list. If you want to see something in this list, please send me a message and let me know. Be up to date with the latest happenings in ADZbuzz.  This is the only source you need to be well informed about ADZbuzz, ADZcoin and ADZbuzz Network overall.